"Today, more than ever, new products and materials need to be made efficiently, and in an environmentally sustainable way,” says Huw Davies, director of the new center. Photo by Bryan Meltz. The National Science Foundation has awarded $20 million to Emory University’s Center for Selective C-H Functionalization, which brings together scientists from leading research universities across the country working to revolutionize the field of organic synthesis. 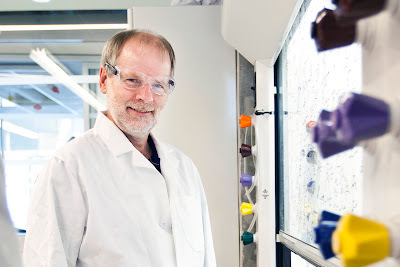 “We believe that C-H functionalization will have a huge impact on the development of new drugs and other fine-chemical products, by breaking new ground for organic synthesis, and making it faster, simpler and greener,” says Huw Davies, professor of chemistry at Emory and the director of the Center for Selective C-H Functionalization, or CCHF. Most of the synthetic products of modern daily life – from our coffee cups and clothes to medications – are derived from organic synthesis. Chemists start with simple, bulk chemicals that are readily accessible, like petroleum and plant extracts. These bulk materials are converted into commodity chemicals and then into finer chemicals through step-by-step transformations. These steps eventually lead to more elaborate structures like plastic, nylon and drugs. 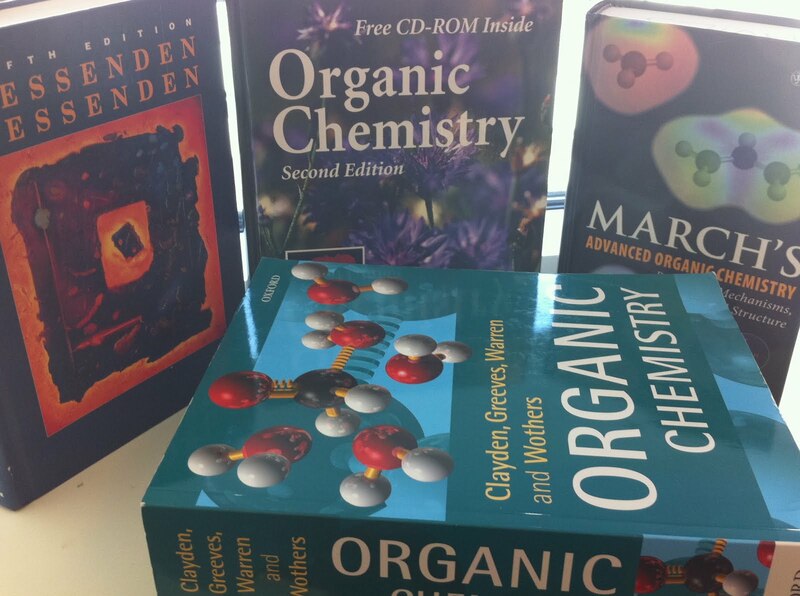 "Our approach could lead to the kind of paradigm shift that would require rewriting the organic chemistry textbooks," Davies says. 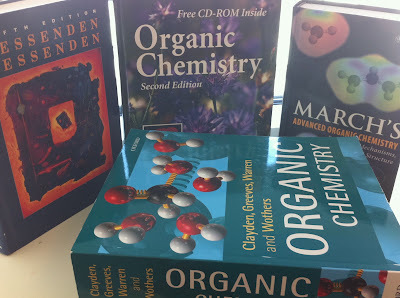 Traditionally, organic chemistry has focused on the division between reactive, or functional, molecular bonds and the inert, or non-functional bonds carbon-carbon (C-C) and carbon-hydrogen (C-H). The inert bonds provide a strong, stable scaffold for performing chemical synthesis on the reactive groups. C-H functionalization flips this model on its head. Emory competed with more than 50 other universities to win a $1.5 million NSF grant in 2009, which funded phase one of the CCHF. “The work of the center is right in the middle of my scientific passion,” says Davies, whose lab developed a rhodium catalyst that can selectively activate C-H bonds. In addition to the Davies lab, the Emory CCHF team includes chemists Simon Blakey and Cora MacBeth, and computer scientist Jamal Musaev, director of Emory’s Cherry Emerson Center for Scientific Computation. World-class investigators of C-H activation from Stanford, the University of Illinois at Urbana-Champaign and the Scripps Research Institute round out the center’s inaugural team. The CCHF recently expanded to include a total of 25 scientists from 15 universities, representing the most comprehensive group of top experts in C-H functionalization ever assembled. The center has also forged alliances with companies in a range of industries, from pharmaceuticals to farming, that are eager to tap sustainable methods for the synthesis of fine chemicals. The collaboration has been prolific, resulting in 25 published papers so far. Graduate students serve as liaisons, bridging labs and specialties. Felicia Fullilove, a PhD candidate in the Davies lab, is collaborating with a chemical engineer at the Scripps Research Institute, where she will spend some time this fall.